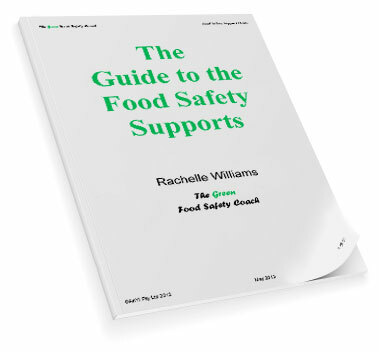 This eBook explains what support programs food businesses need to ensure that their food safety controls are effective. Food safety is a legal requirement for all food businesses. 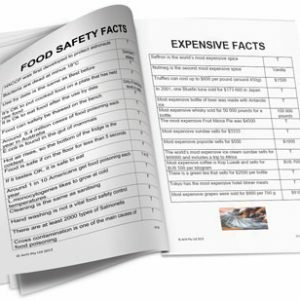 This eBook explains what support programs are needed to ensure that these businesses meet their legal and business food safety obligations.It includes; pest control, maintenance, cleaning, training and has an appendix with useful tools.